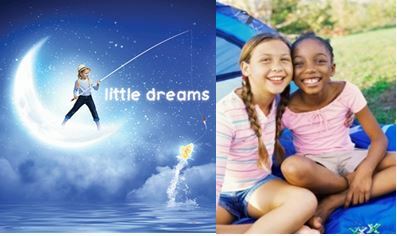 Little Dreams – The Fresh Air Fund helps children from our communities attend camp and participate in sports or other recreational activities. The cost of one week at camp is approximately $300. Please make your gift today! For more information click here. Registering your child in this program – You can access a request form by clicking on the link below or call 1-888-CAS-KIDS to speak with the Summer Camp Coordinator. Big Dreams – The Youth Education Fund helps youth transitioning from the Society’s care by providing support for post-secondary education at college, university or trade schools. Our Society is dedicated to the success of our community youth. Your gift will make a difference, now and in the future! For more information click here.